Rasta & Twists products combine ancient Jamaican recipes and nourishing natural ingredients to develop a complete line of products to start and maintain healthy, well groomed locks and twists. 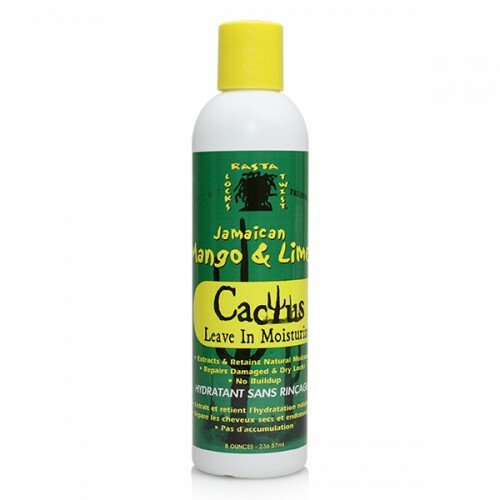 Daily Use: Apply Cactus Leave-In Moisturizer to locks starting from ends to roots. Massage scalp and rub into locks using both hands. Use twice daily.